from the Virginia Basketball Academy! 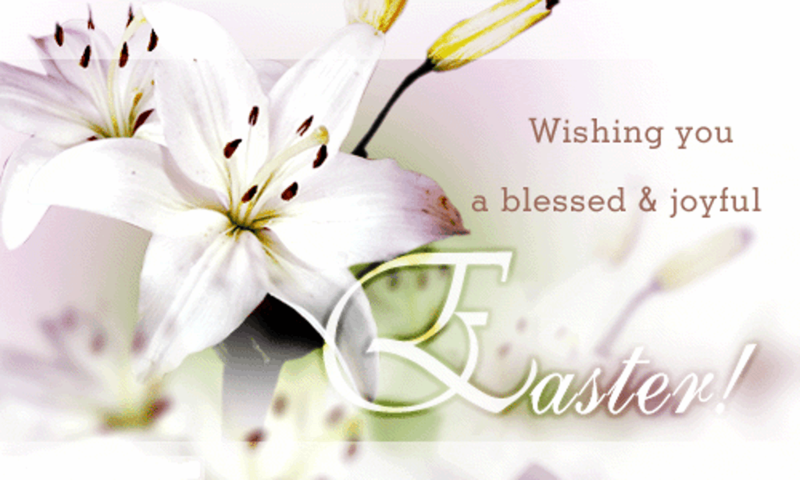 The VABA Team would like to wish you and your loved ones a very happy Easter! and for being a part of our VABA Family! Have a blessed spring!